We are totally committed to providing you the highest quality product with the best service. You are important. We concentrate on a specialised range of products in order to understand every nuance. We can meet your needs and desires. Our primary goal is to build quality. Needless to say our featured windows and doors meet and indeed exceed the Building Regulations and weather tests keeping your home safe, secure, warm and dry. So along with our technical features and delicately designed sections you are assured of products that are not only guaranteed to last long but will also enhance your home. We understand how a mass of information and technical jargon can confuse and obscure what you expect to be a pleasurable experience so our aim is to simplify your choice. This does not restrict your options, we offer a wide range of sizes in all our designs but we break down the choice into easily manageable and understandable slices, so no confusion. Don’t worry we will guide you along, confirm your choice, make sure it is right and then take care of the rest. Using experienced staff with the latest knowledge, we can provide a product of the highest quality at a competitive price. 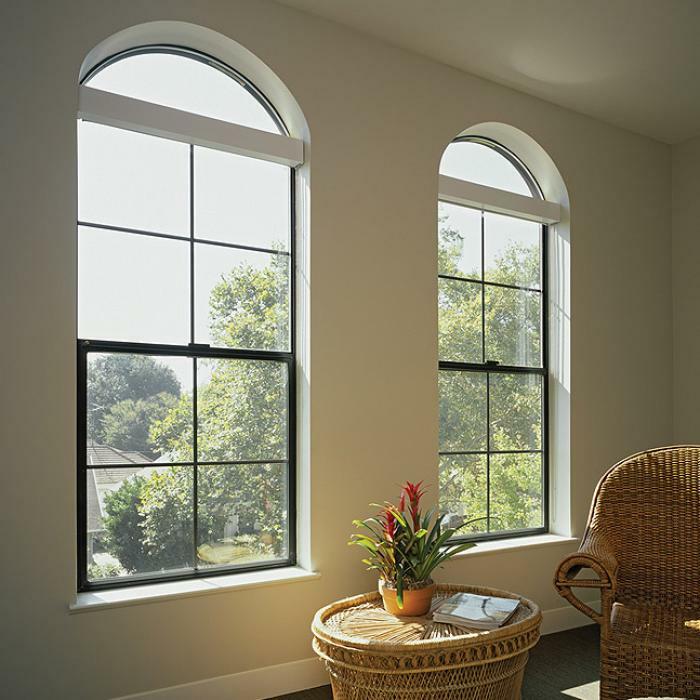 We recommend a firm which offer the best windows and doors for your home. That’s what we are all about.